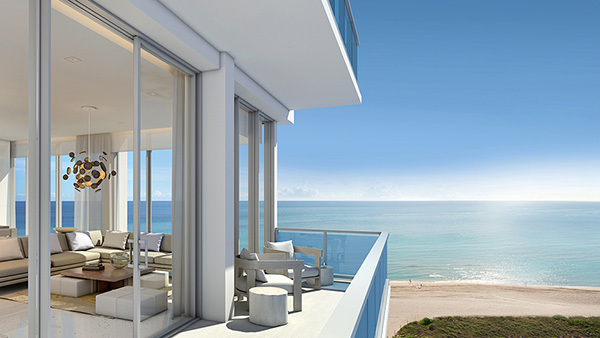 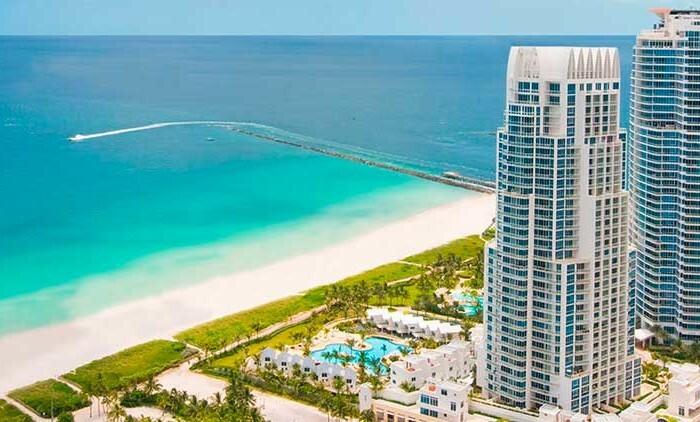 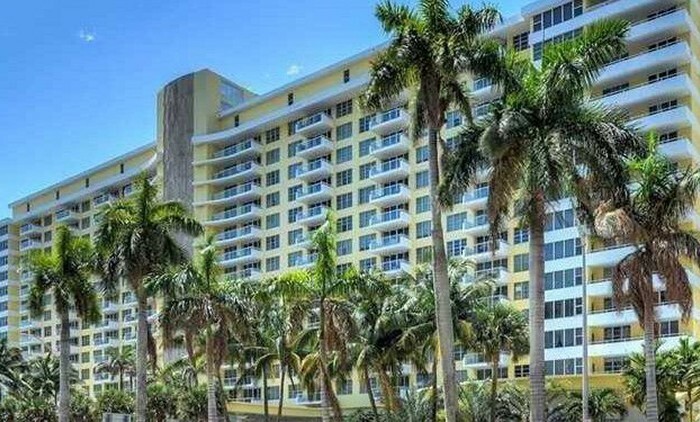 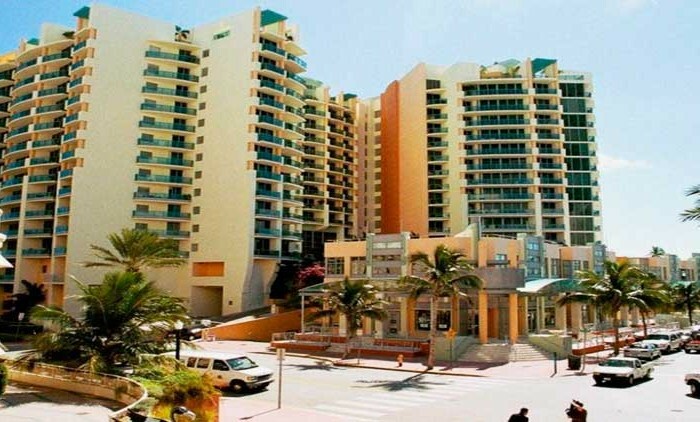 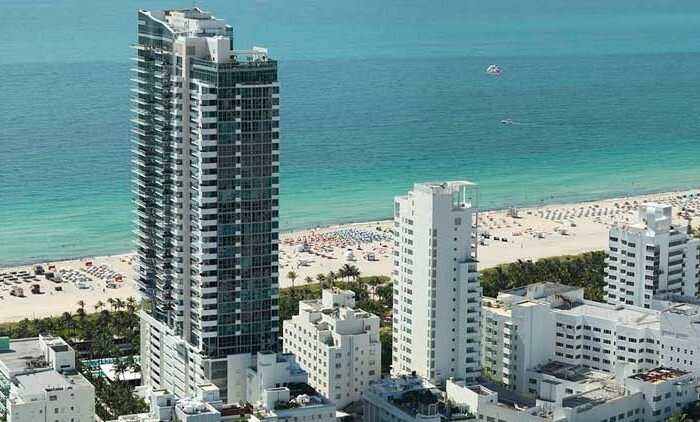 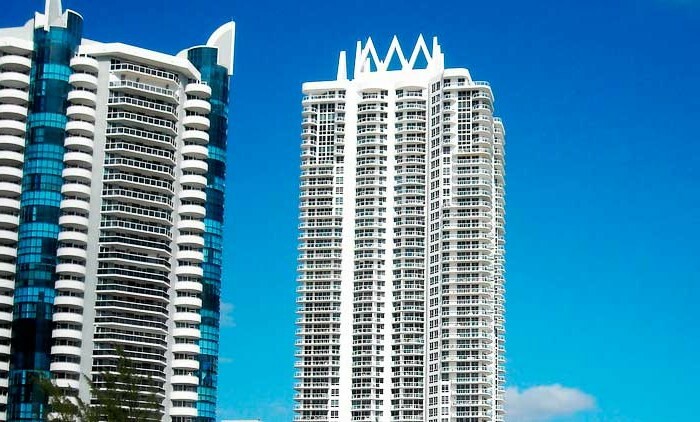 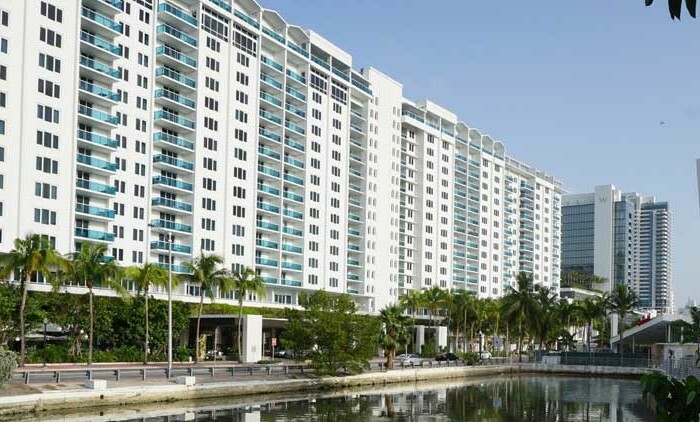 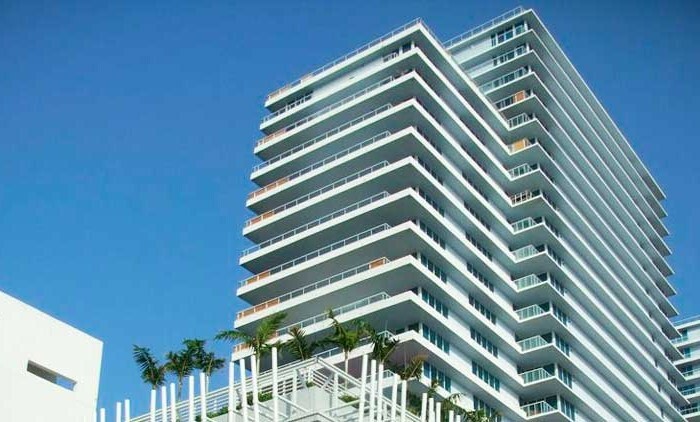 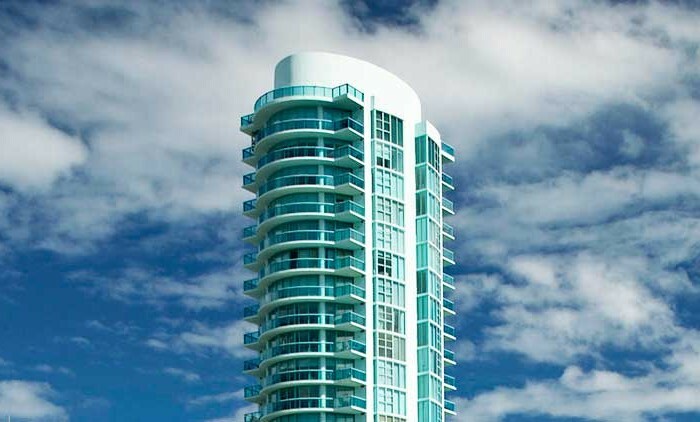 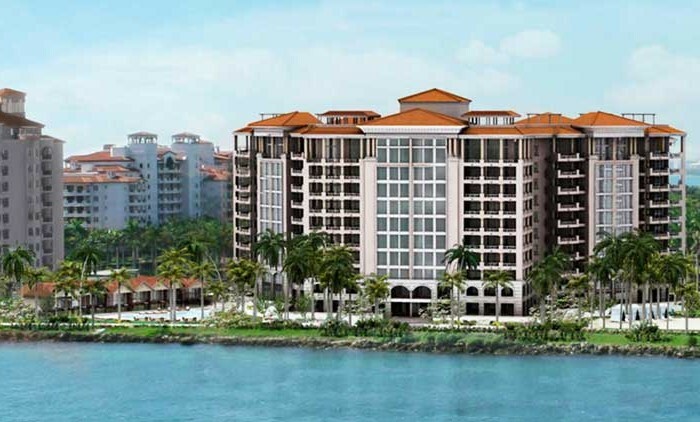 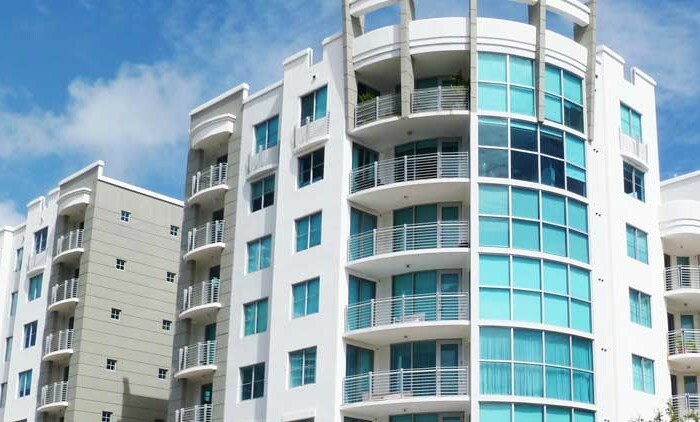 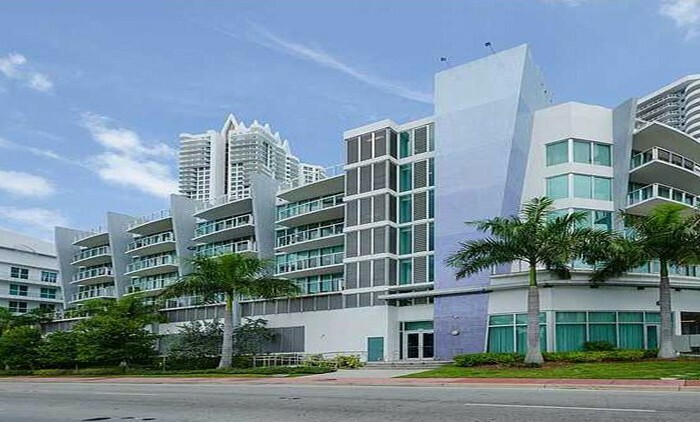 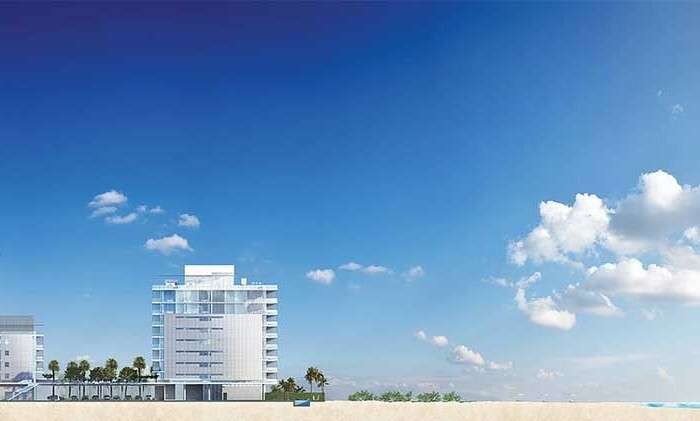 1 Hotel and Homes South Beach condominiums offers panoramic views and 600 feet of ocean frontage for the residents to enjoy. 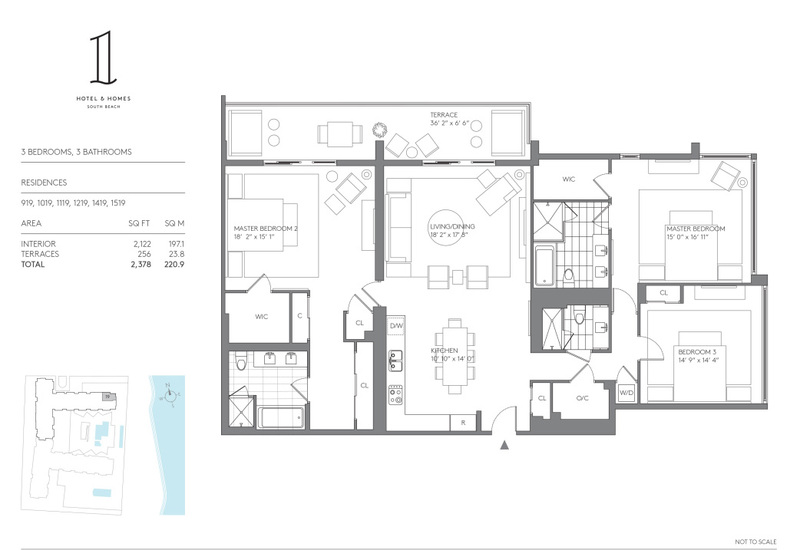 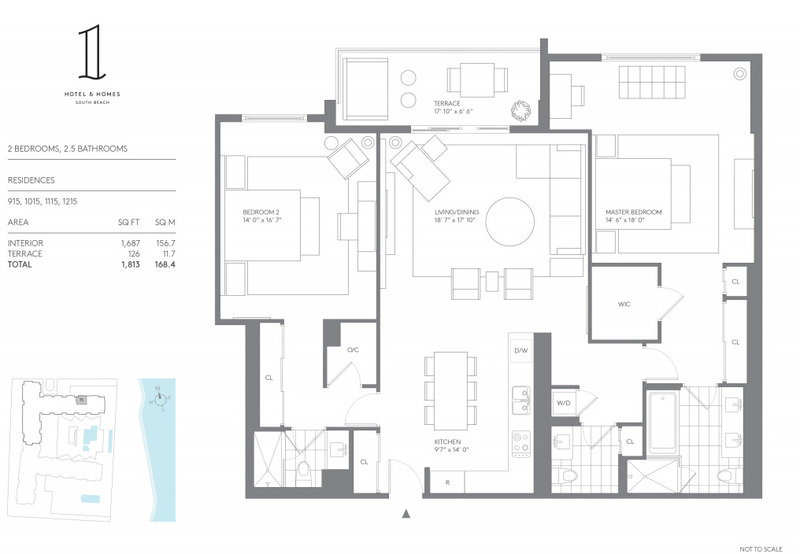 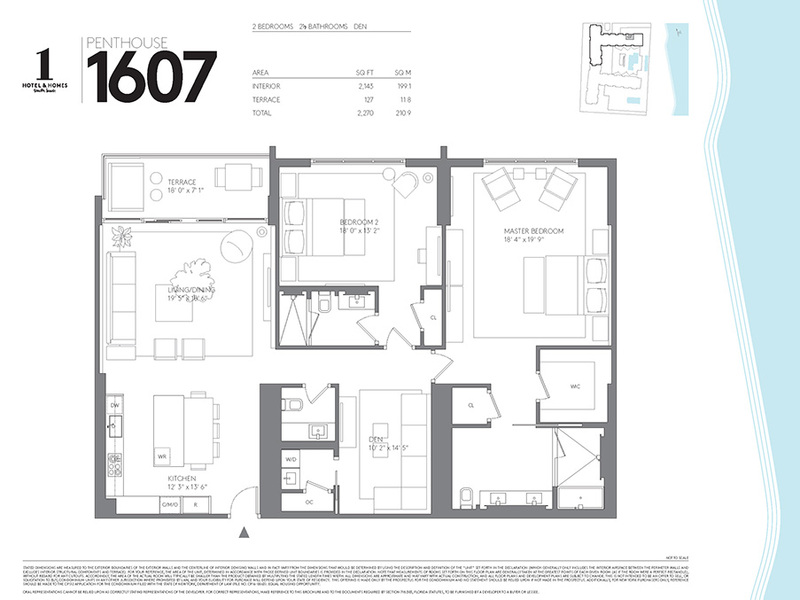 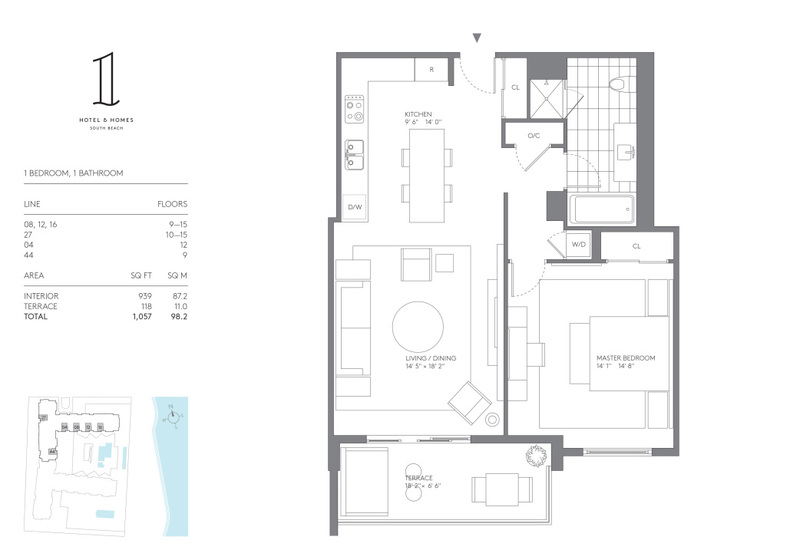 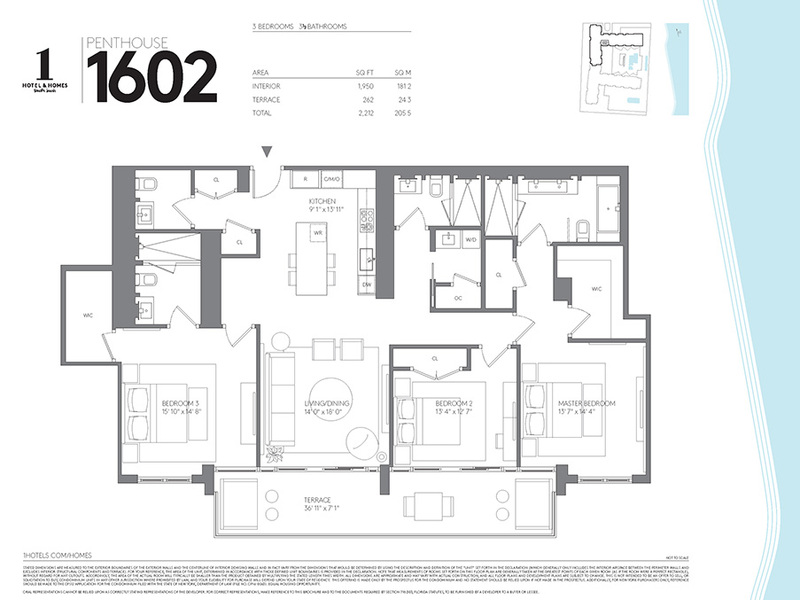 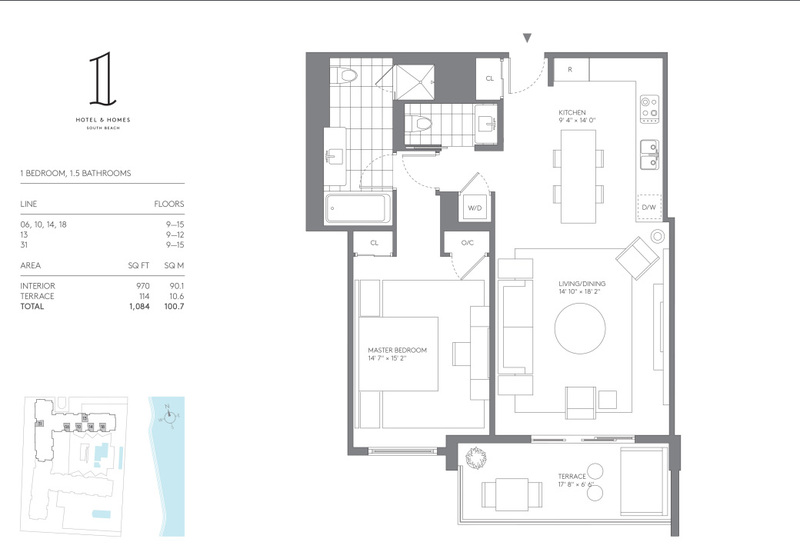 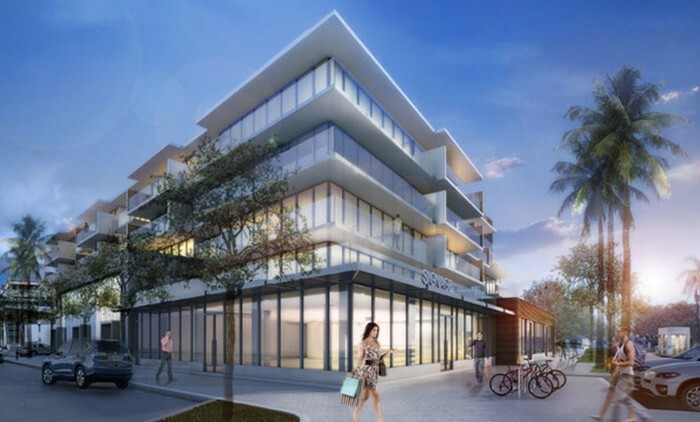 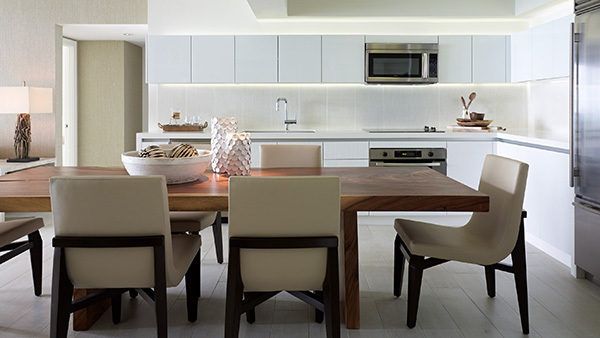 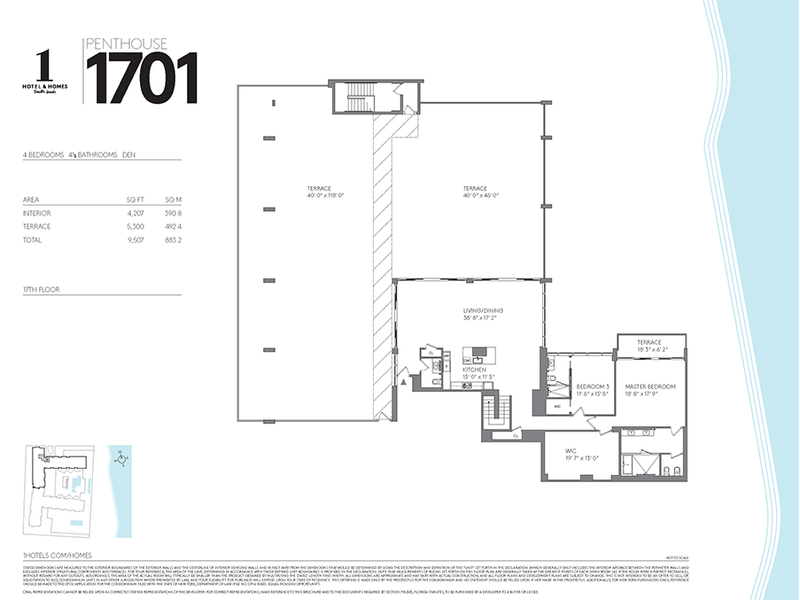 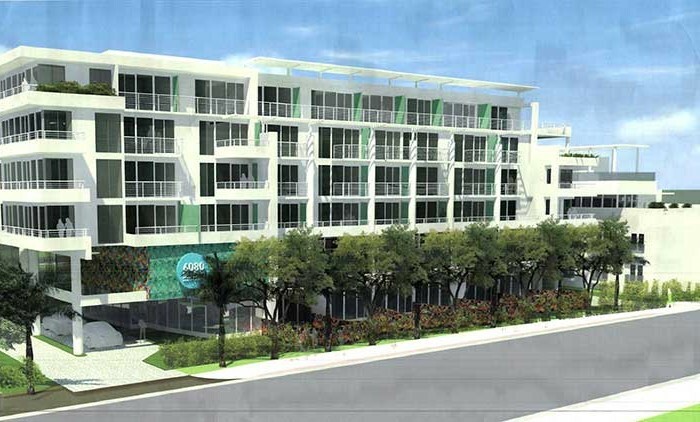 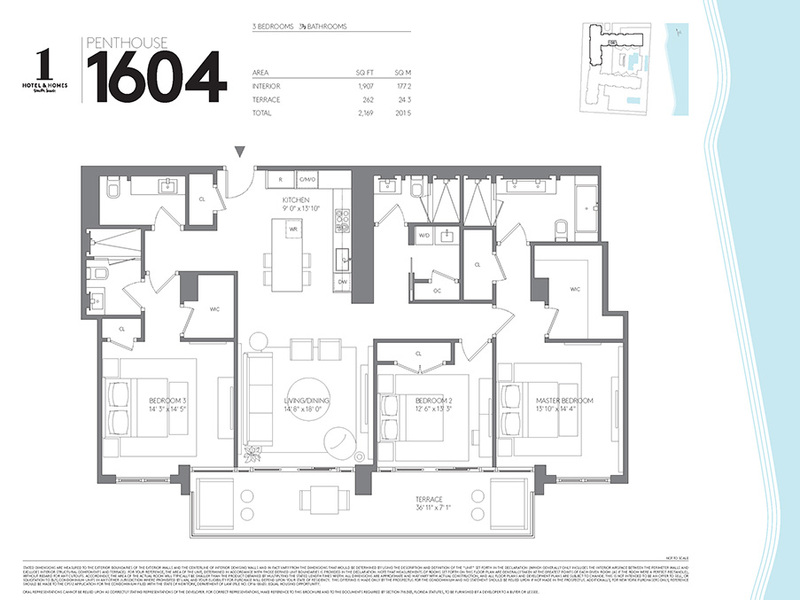 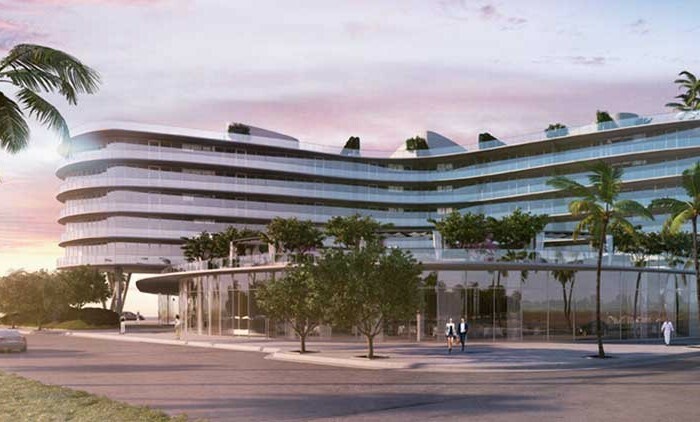 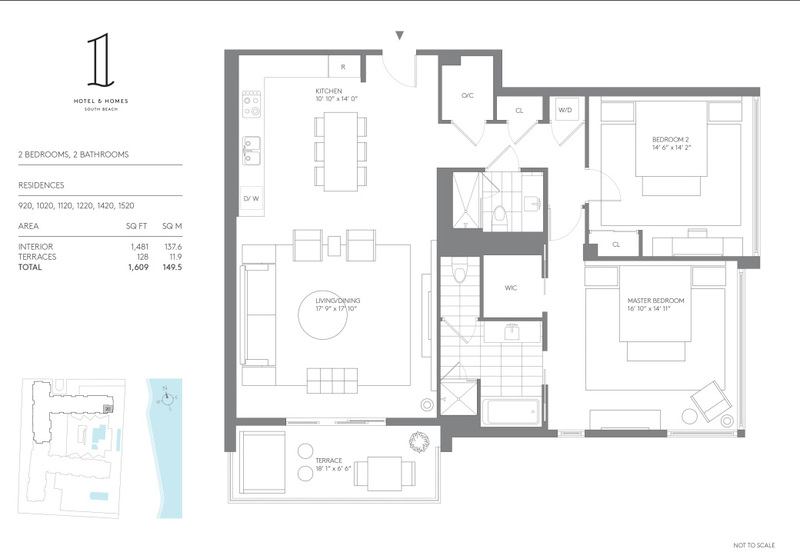 Richard Lefrak, developer along with Meyer Davis Studio, head designer, and Debora Agular, resident designer brought the beauty of South Beach into the design of 1 Hotel & Homes. 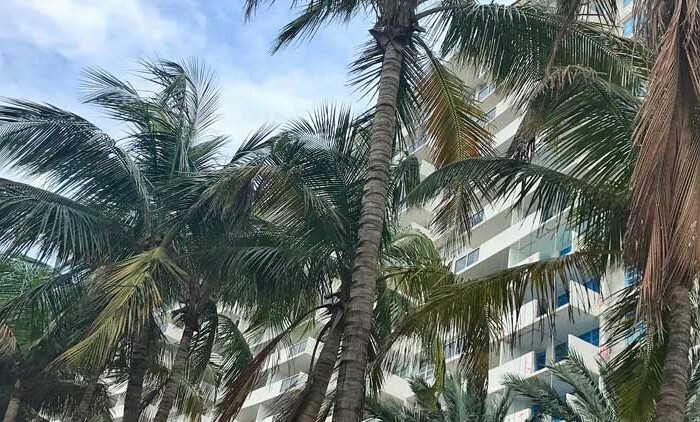 Inspired to preserve and enhance the natural surroundings from which it is defined, the renovation of the original 1970s structure was engineered to reach LEED certification while adding rich amenities and indulgent spaces. 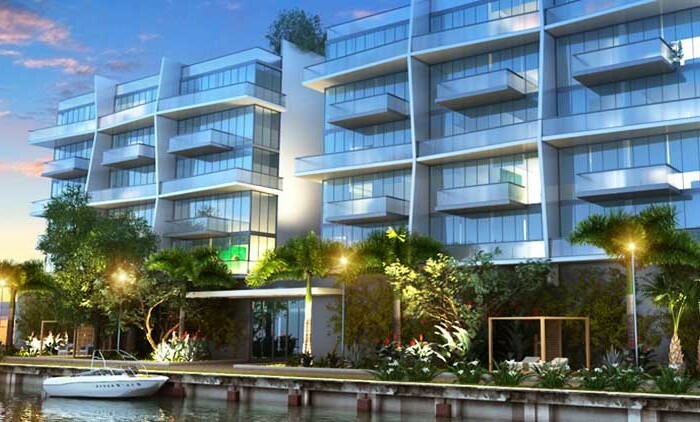 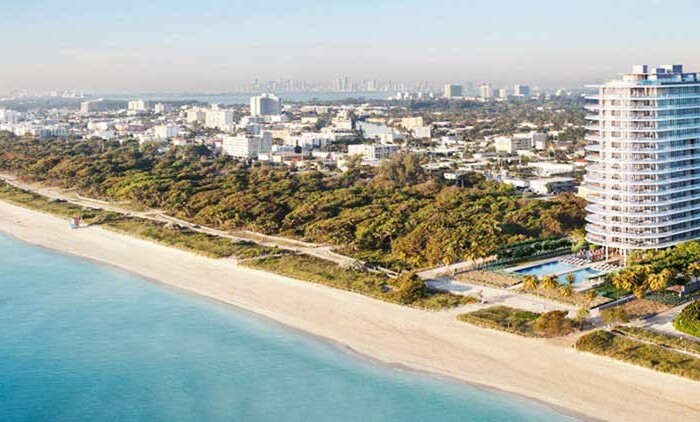 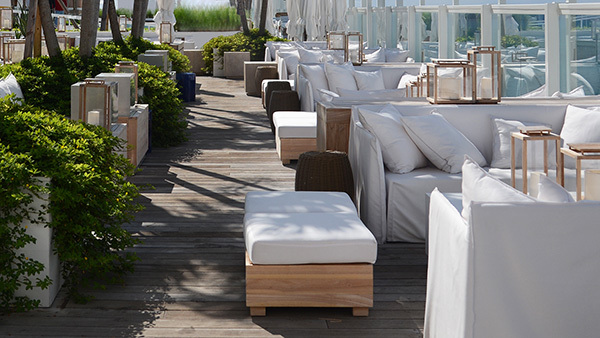 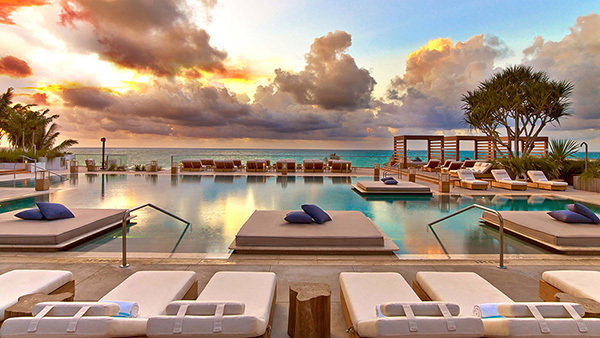 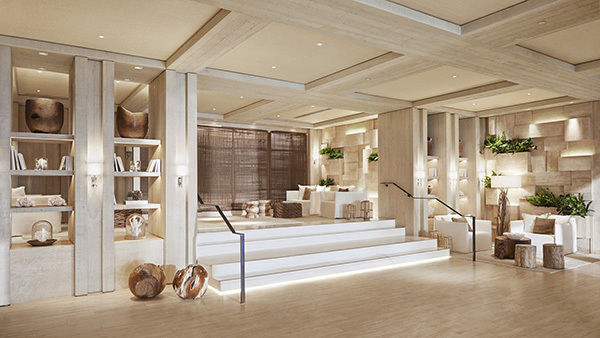 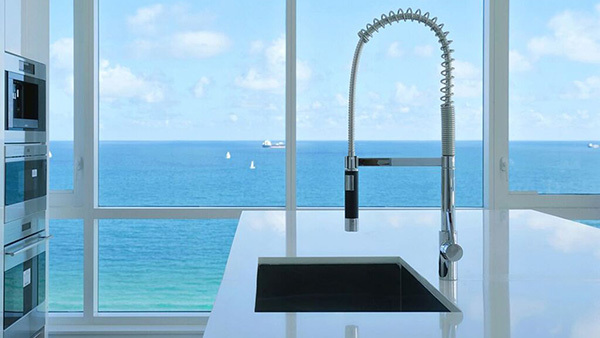 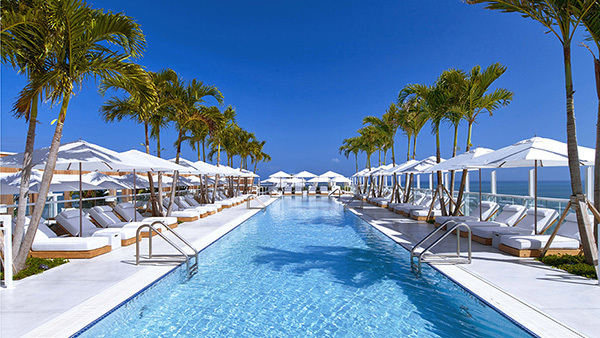 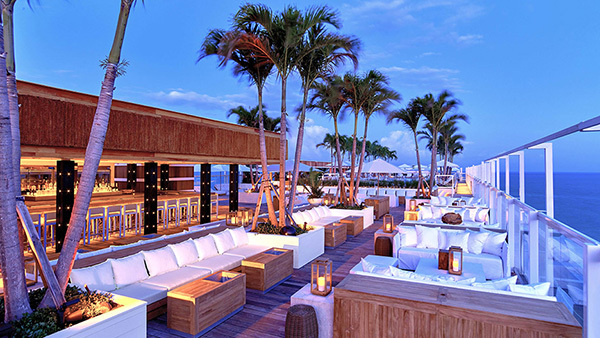 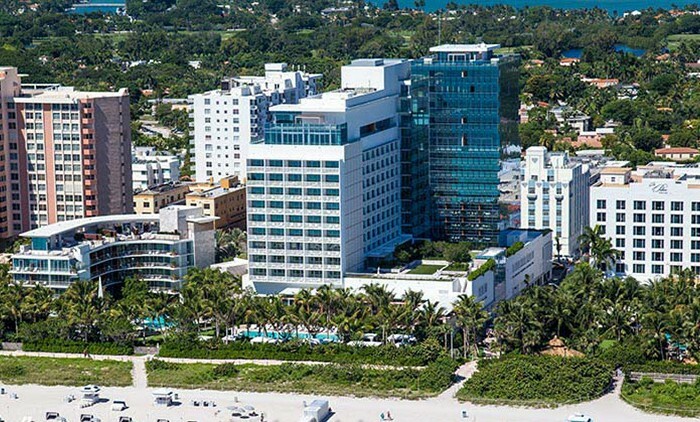 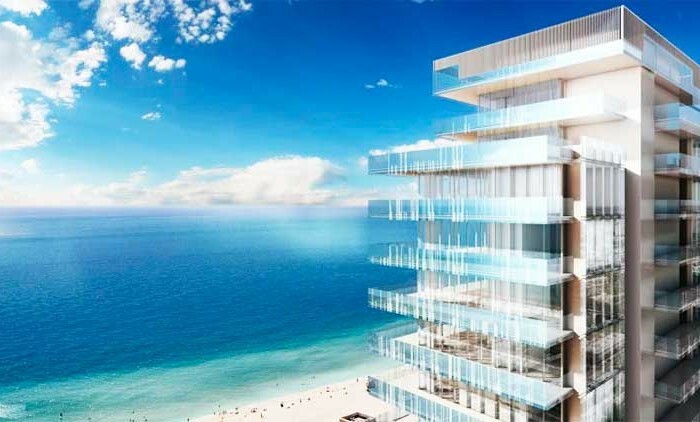 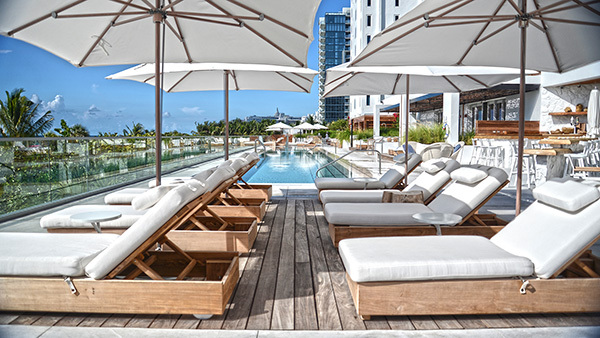 With 600 feet of pristine ocean as a canvas, 1 Hotel & Homes South Beach paints a vision of sleek contemporary lines and organic materials that draw upon the energy of the tropical marine environment, infusing raw natural beauty with iconic Miami luxury. 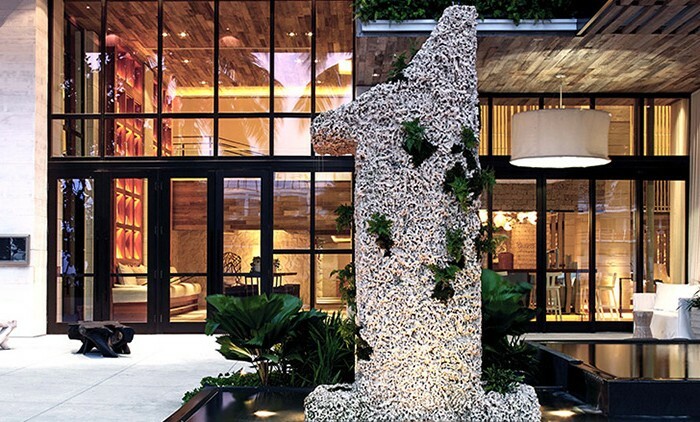 Reclaimed wood from a historic beach walk that formerly occupied the site was used for architectural accents and planters, giving a textural and cultural depth. 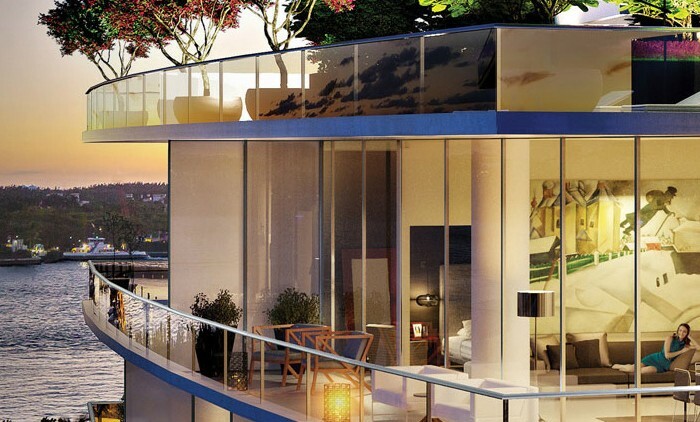 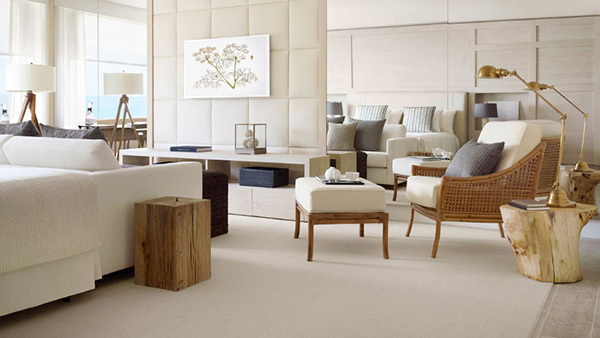 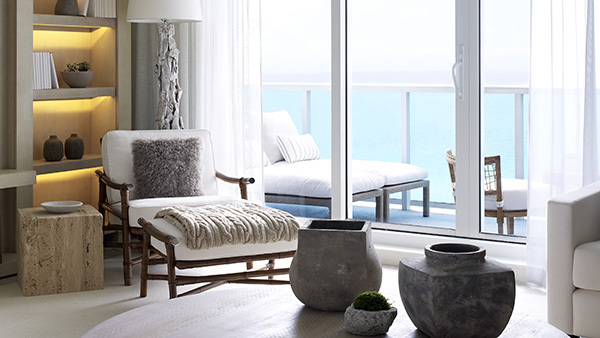 Sweeping ocean views framed by modern organic design, indigenous flora and sensual textures seek to connect people and place. 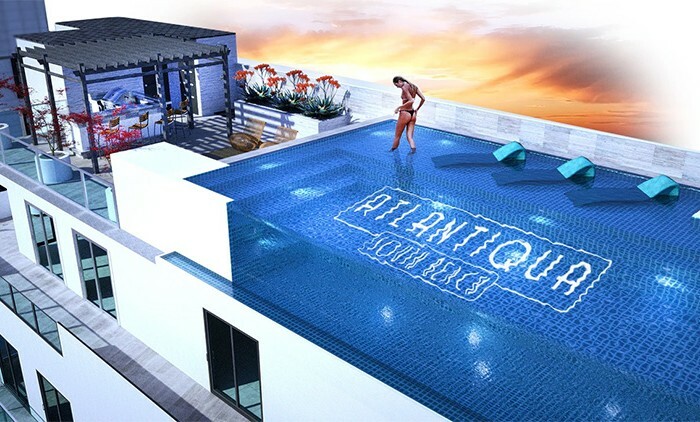 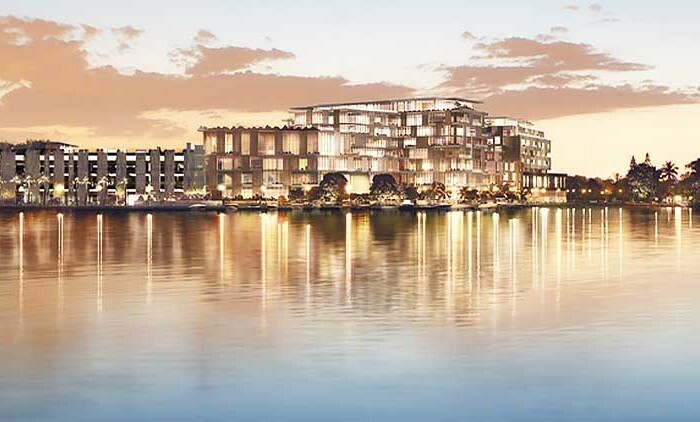 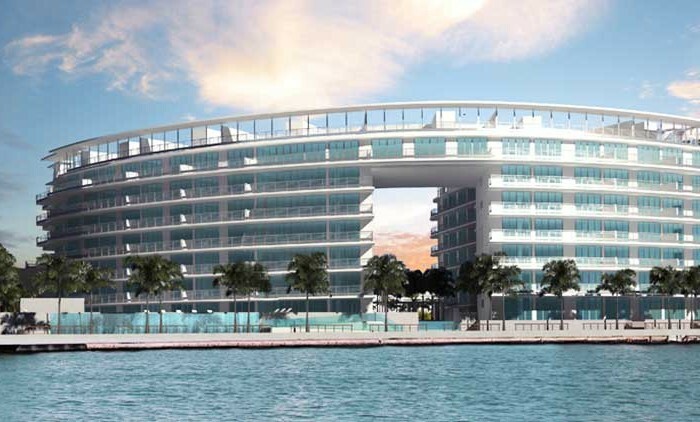 EDSA’s design focused on the 400-room hotel and private residences, tying the ocean’s aura into exclusive living, dining, and entertainment facilities united by holistic objectives. 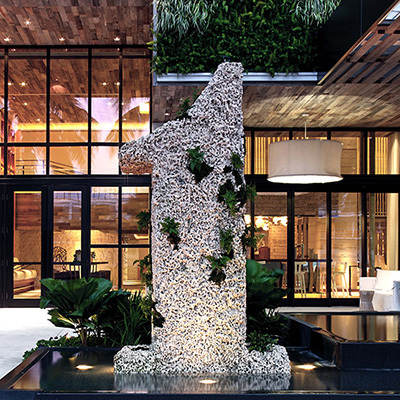 EDSA delivered full-service planning and landscape architecture through construction administration, effectively articulating the crux of the destination’s character through space, substance, and structure. 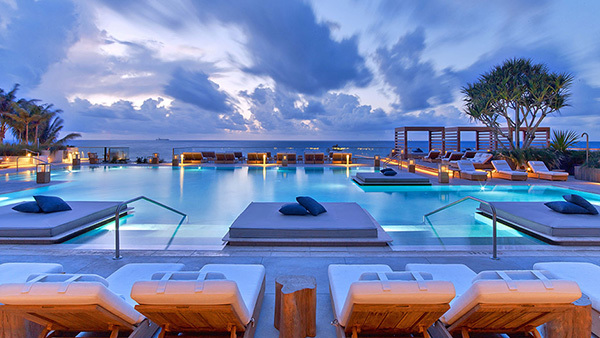 EDSA is handling the full-service planning and landscape architecture through construction administration which includes designing the hotel and condo arrival sequence and streetscape, the outdoor pool areas, beach club, beach walk extension and rooftop pool.